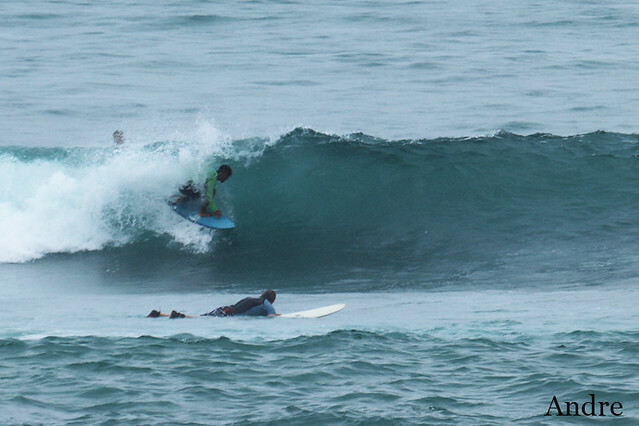 This morning both of our Beginner and advanced groups surfed together at Geger Left again. 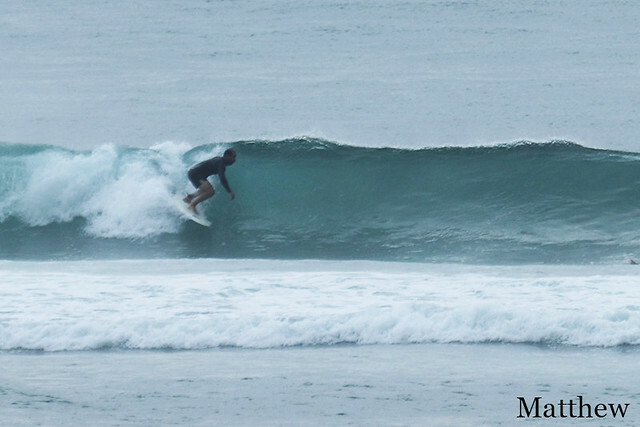 Conditions are excellent today, offshore wind and the waves are clean shoulder high to head high on sets. 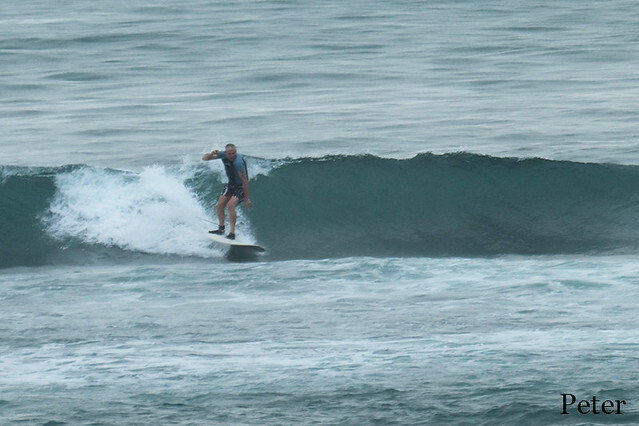 Our advanced group continued to learn surf at Nikko Beach , unlike many other spots mostly has a right handed waves so this is a nice place to practice your surf skills in a little bit different conditions. It gives you an opportunity to expand your comfort zone that is very helpful for improving. . Well, it must be said that everybody had fun session!